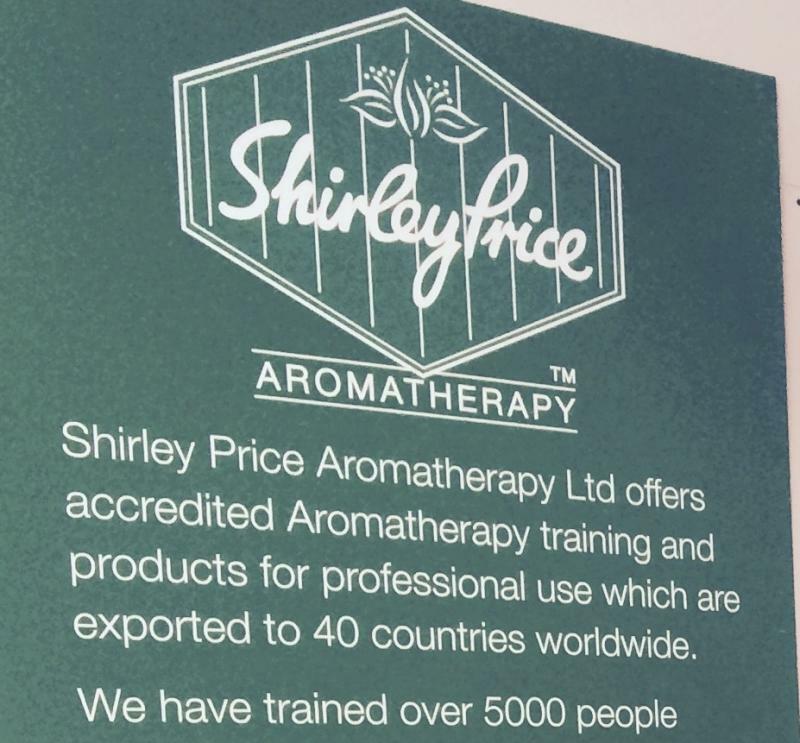 since 1974 Shirley Price Aromatherapy has been the benchmark name in professional essential oil supply, aromatherapy products and training. 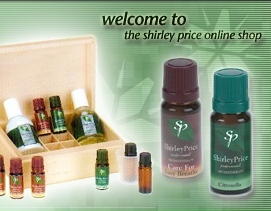 Welcome to Shirley Price Aromatherapy. We offer a unique aromatherapy diploma inculding aromatherapy, skincare and cosmetic making, reflexology. Students come to our factory to work and achieve a thorough grounding in professional aromatherapy. 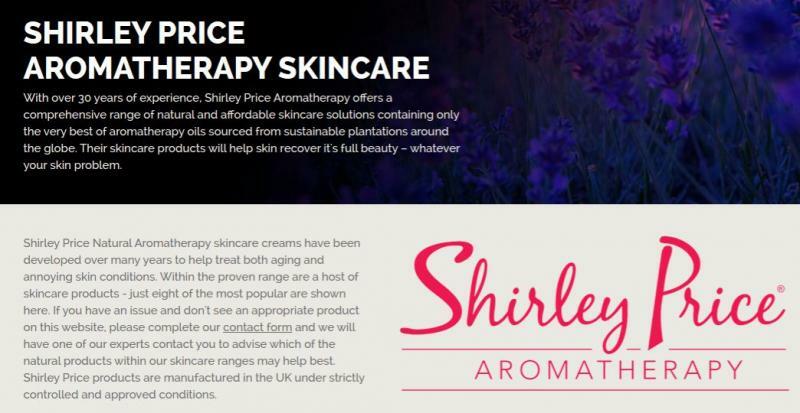 Known for the quality of our products and training SHIRLEY PRICE does not advertise in magazines and relies upon word of mouth recomendation from customer to customer. 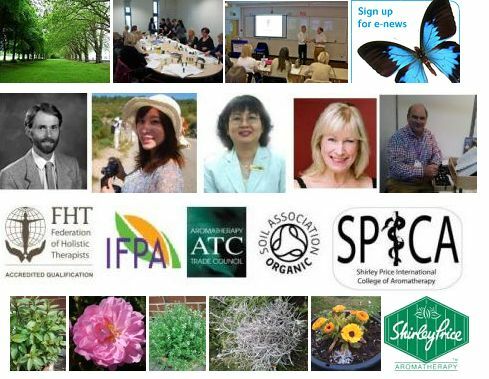 Unlike many skincare companies we have a teaching mission so we supply the finest quality individual ingredients used by professional aromatherapists and home users to maintain health and wellbeing for themselves and their families. 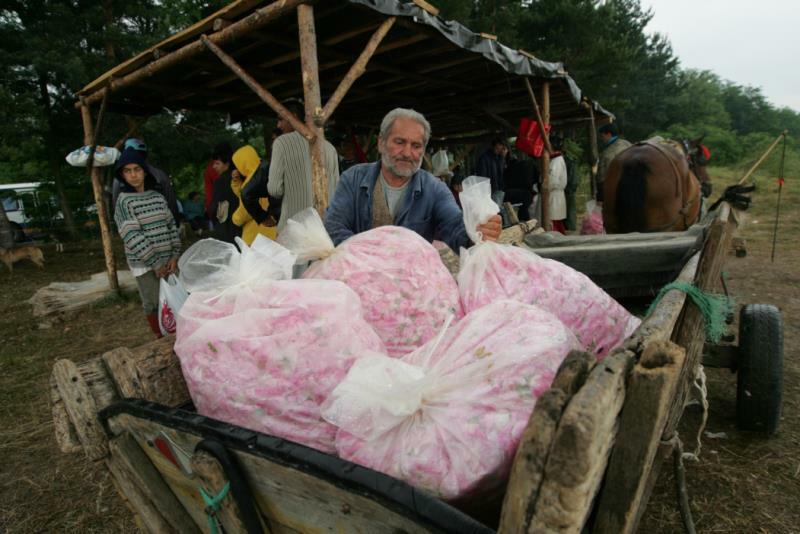 Aromatherapy products are easily made and make excellent gifts.